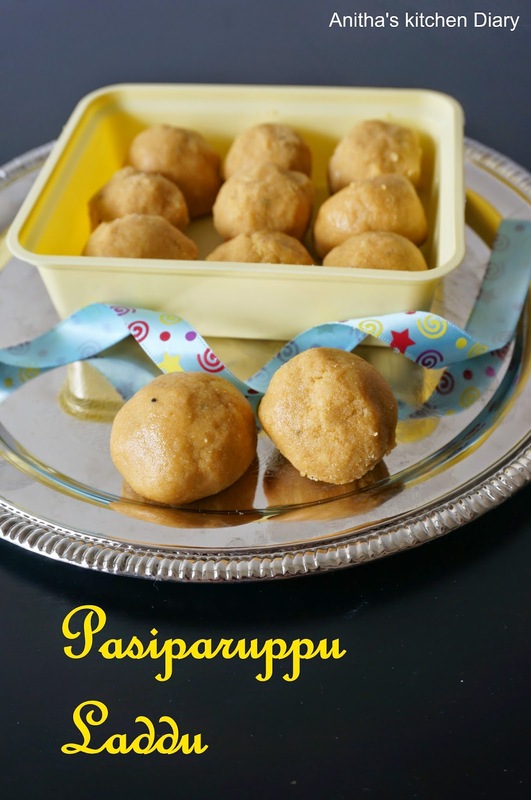 Pasi paruppu laddu can be made just with four ingredients. 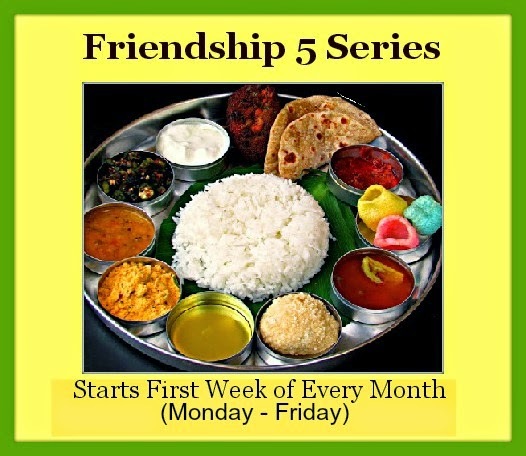 Its very healthy recipe for kids.I tasted this laddu once but i like it flavor. I'm making this for first time and it came out well. Dry roast the moong dal til golden brown and let it cool down.Once cool down blend as a fine powder. Powder the sugar along with cardamom and keep aside. Sieve the powdered moong dal and sugar. Melt the ghee and fry cashews. In mixing bowl take powdered item ,cashew and add ghee little by little and mix well.When it is warm enough to hold start make laddus.